Espadín / Agave angustifolia Haw. The original inspiration behind Mexico's most beloved spirit was an oft-told legend from precolonial southern Mexico called La Mixteca. 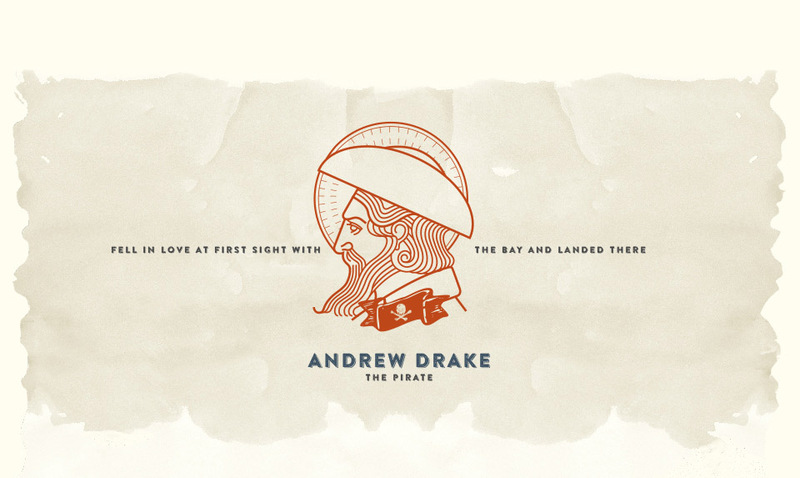 A pirate by the name of Andrew Drake. Drake and his crew took a young Mixtec maiden prisoner. The young woman escaped and disappeared. Soon everyone would refer to her as "La Escondida”. Fishermen claim to have seen her in the open ocean.